[twitter]When you are traveling with kids, it’s important to pre scout the location of playgrounds. Finding places that they can run wild on, that are still interesting to you, is a great way to have a family vacation that works. 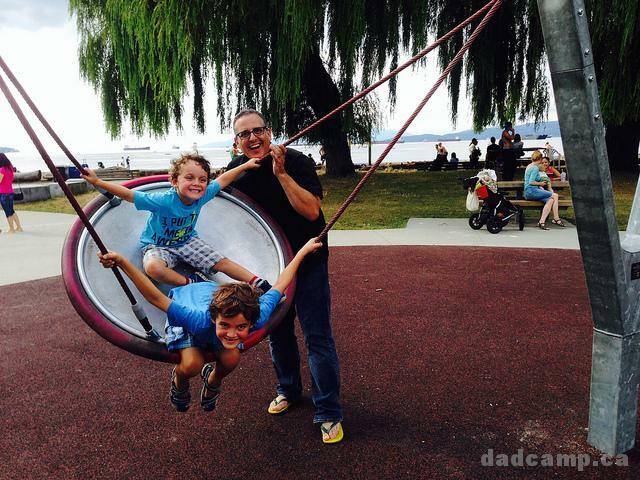 When you looking for things to do with kids in Vancouver, it’s absolutely easy to find a balance of your needs and theirs, as we discovered on a recent visit to the coast. My wife loves the water. It’s the thing she misses most about Vancouver. 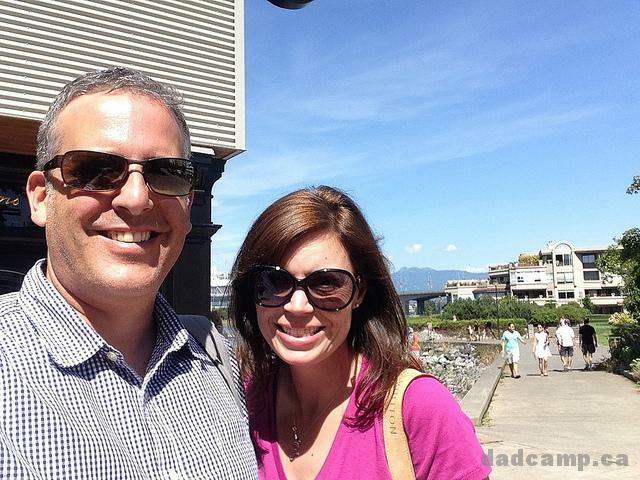 Whenever we go back, we always take a walk along the water, whether it be in Stanley Park, West Vancouver, or False Creek. 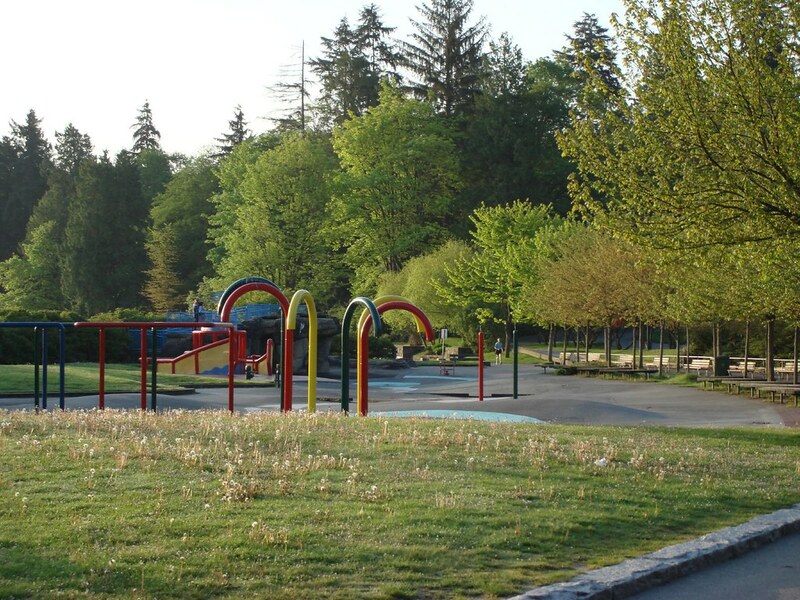 Each of those locations also has wonderful parks. It’s the best of both worlds, we get to sit and sigh at the ocean, while the kids climb, run, chase, and do the things kids do. 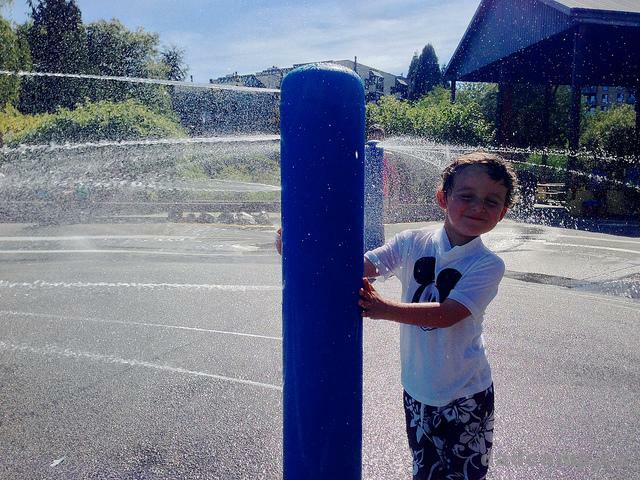 There’s a splash park at Lumberman’s Arch in Stanley Park, right on the seawall. 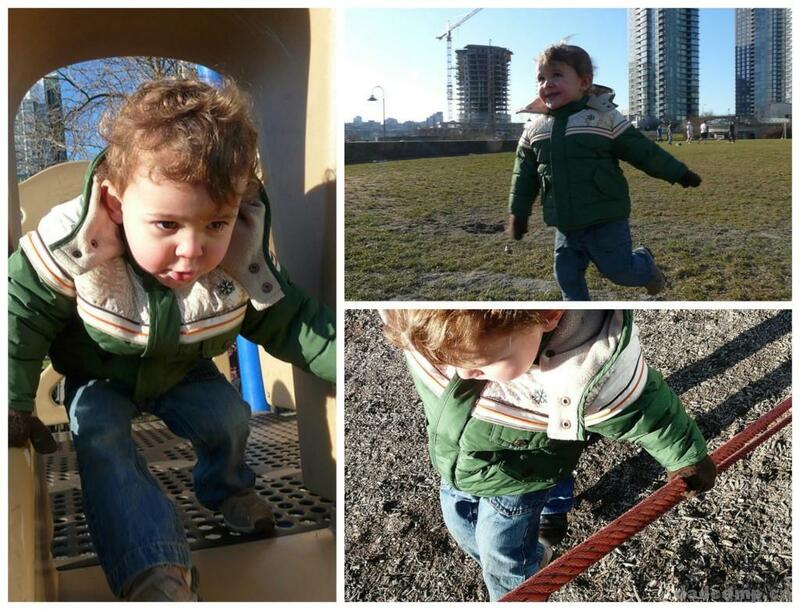 A few hundred metres into the park, there’s a playground. 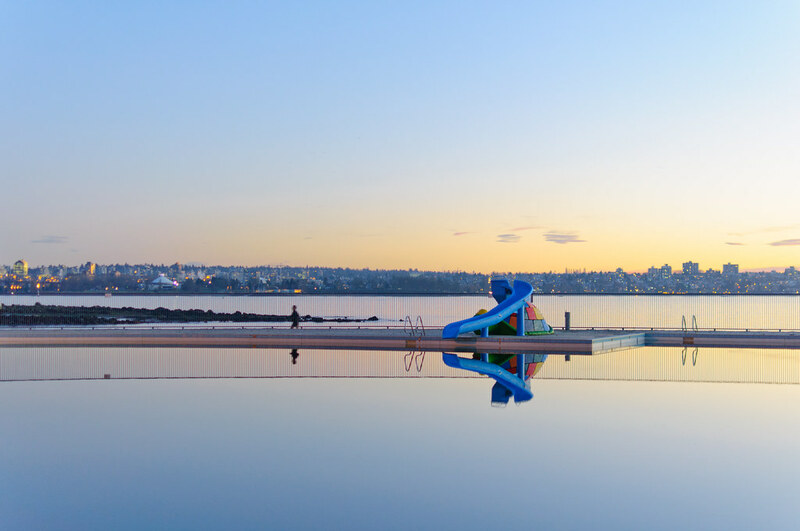 Over at Second Beach, there’s a huge play area, and a wonderful pool right by English Bay. 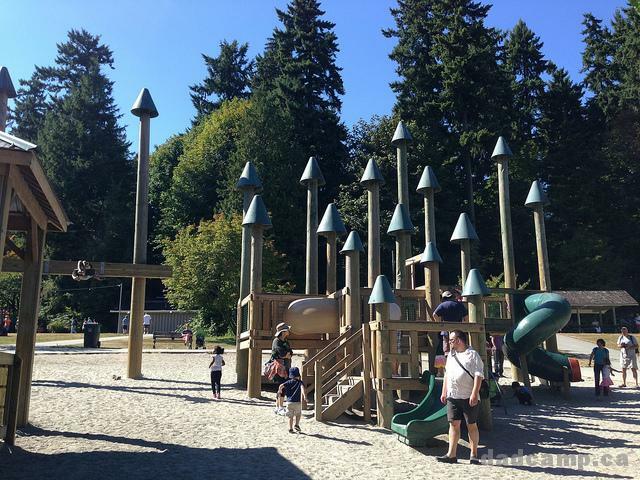 In West Vancouver, the playgrounds at Dundarave and John Lawson Park are two of our favorites. 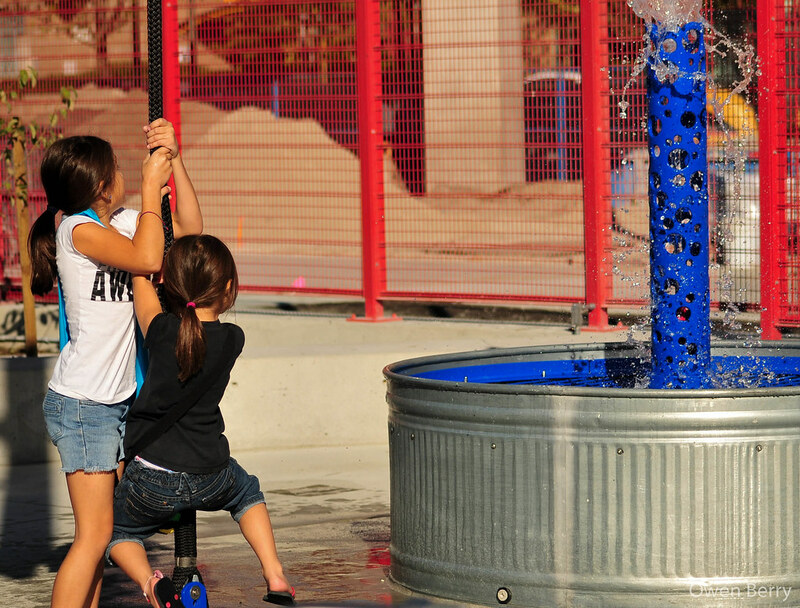 Along the False Creek seawall, there are a few places for kids to play. 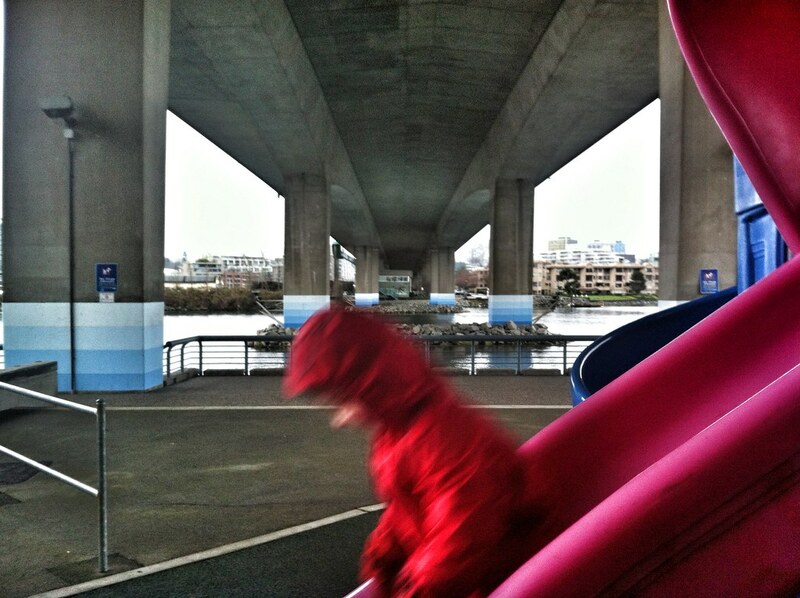 On the north side, there is a playground at David Lam Park, and another under the Cambie St Bridge. At the east end of False Creek, lies Science World, home to many places to explore inside and out. 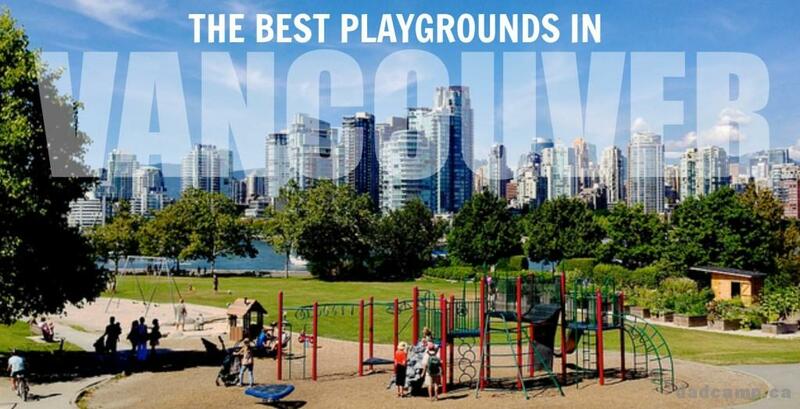 On the south side, we stop at one near the marina on Fairview Slopes, and then we headed over to get splashed at the largest free splash park in North America on Granville Island (which also has a dry playground too). 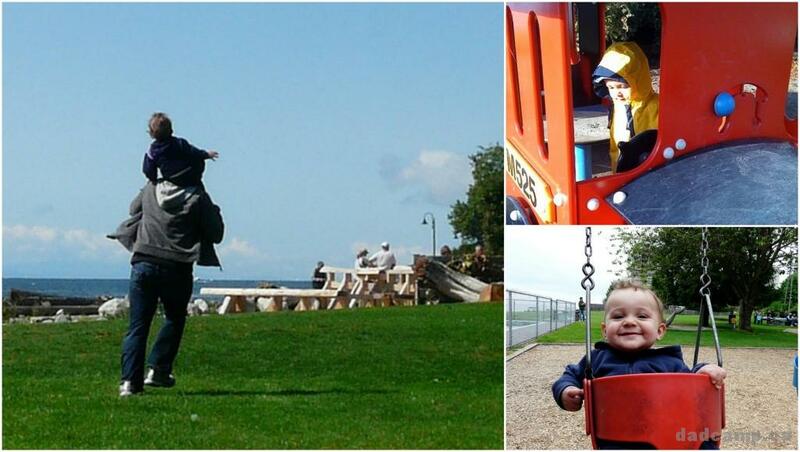 My favorite on this recent trip to Vancouver, though, is the playground at Kits Beach. 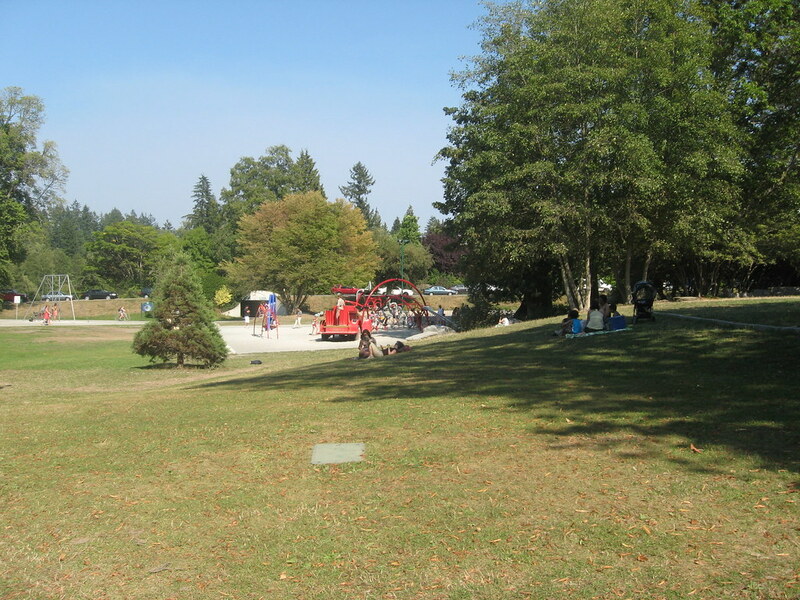 A legacy project from the Vancouver 2010 Winter Games, it is right next to the beach. 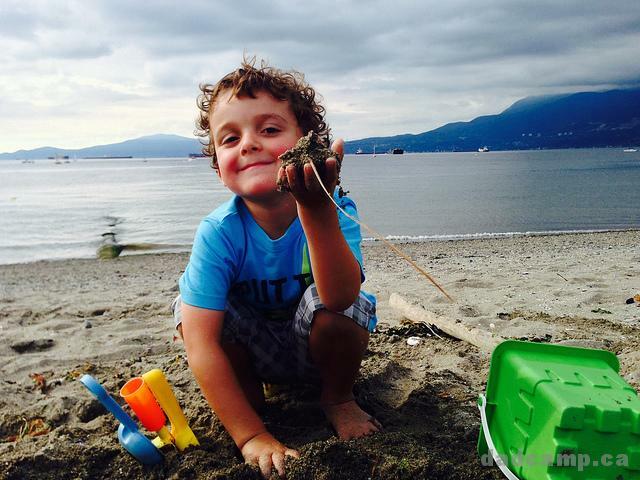 There are places to swim, and climb, and dig, and it is right on the beach. 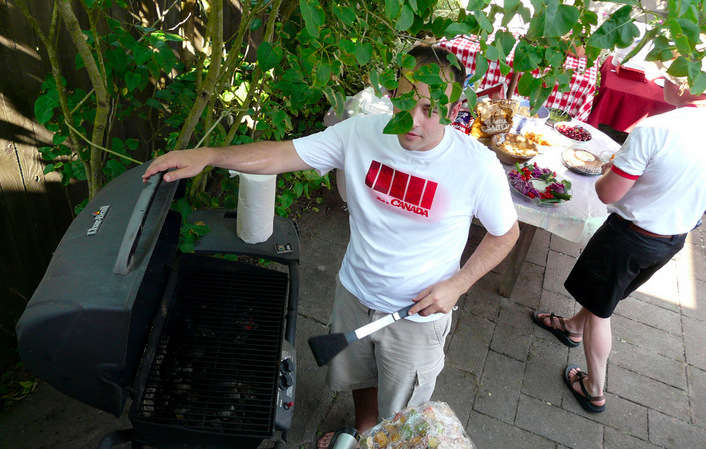 Underneath that big willow tree was where Jennifer and I sat the night before Zacharie was born, watching the sunset before we became parents. 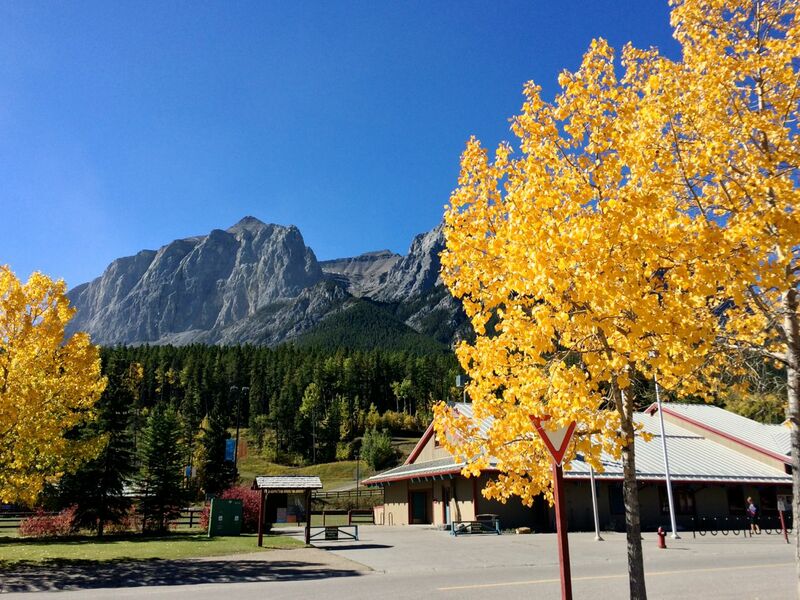 It was wonderful to bring the boys back to this place to play. After some playground time, we brought a blanket and buckets on to the beach and let the guys build moats, and forts, and tunnels. 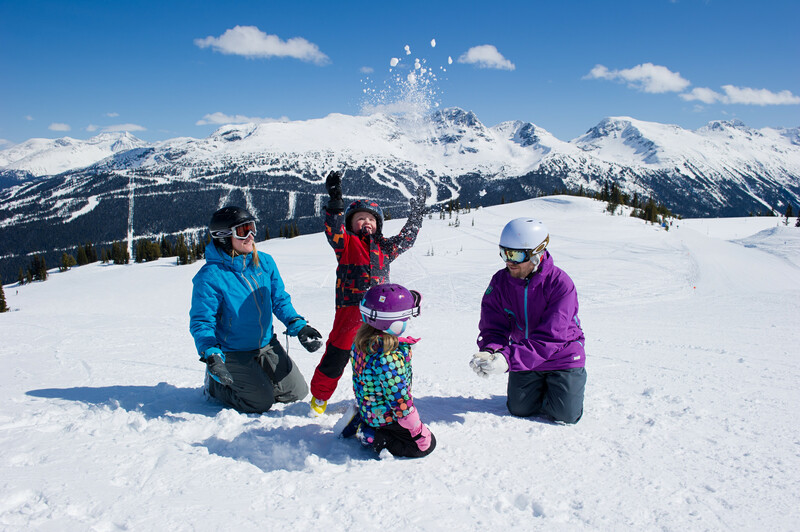 I cannot think of a more perfect place for parents to unwind for a few hours, as the kids just lost themselves in their own adventures. I never noticed the playgrounds that dot the cities of the world before I became parents, but now I see them everywhere. 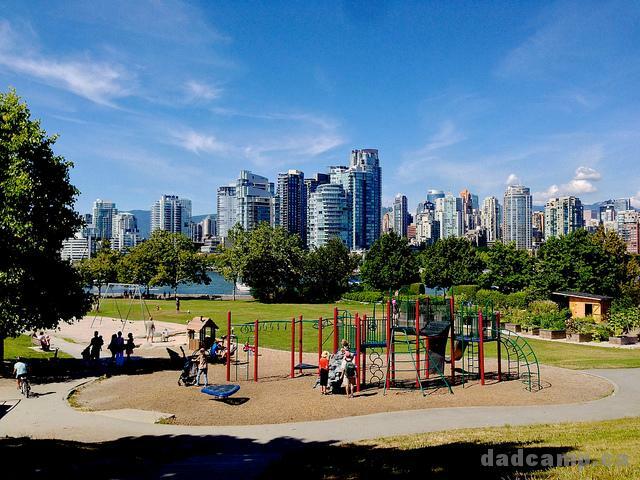 If we had chosen to wander Yaletown, we probably would have brought the kids to Emery Barnes Park, which was bursting with laughter as we drove by. 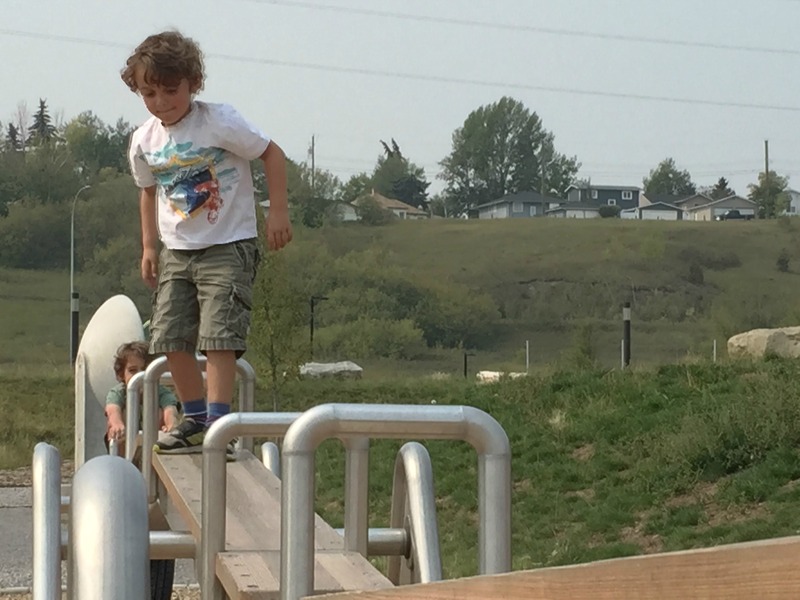 You can do culture, and sightseeing, and walking through unique neighbourhoods with kids when you travel, you just have to plot your routes to include a few playgrounds. 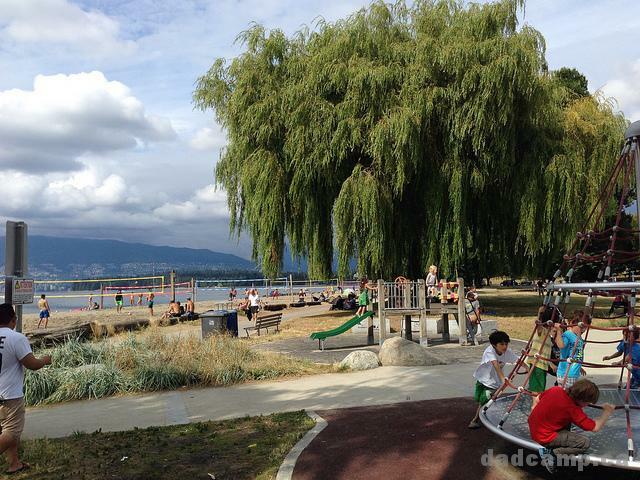 It’s not hard in Vancouver where the playgrounds are beautiful.